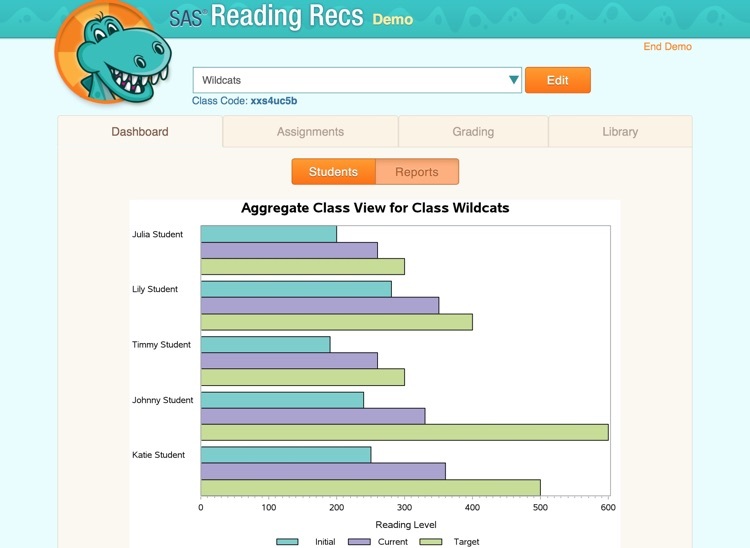 SAS Reading Records by SAS Institute Inc.
Reading Records helps monitor reading skills in a more time-efficient manner. Students read and record a passage, answer related quiz questions, and restate what they've read in their own words. 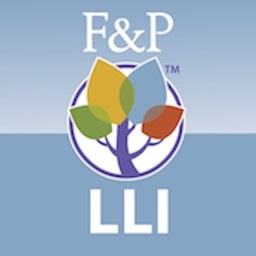 The tool's library contains numerous reading passages (various Lexile® levels, both fiction and nonfiction); teachers can also generate passages themselves. 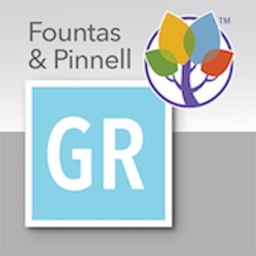 • Classroom management—Take advantage of the suite of tools for assigning, organizing, and reviewing students' running records. 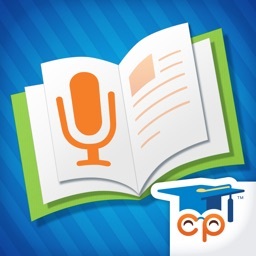 • Evaluation—Evaluate students' performance with the easy-to-use markup interface. 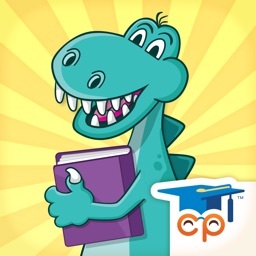 • Library of reading passages—Choose from a robust library of leveled, illustrated reading passages: fiction and non-fiction, English and Spanish, various Lexile® levels. • Comprehension assessments—Assess students' comprehension of each passage with built-in multiple-choice, open-ended, and retell questions. • Performance reports—View detailed reports documenting student- and class-level performance and progress. • Create your own—Add reading passages and comprehension questions. 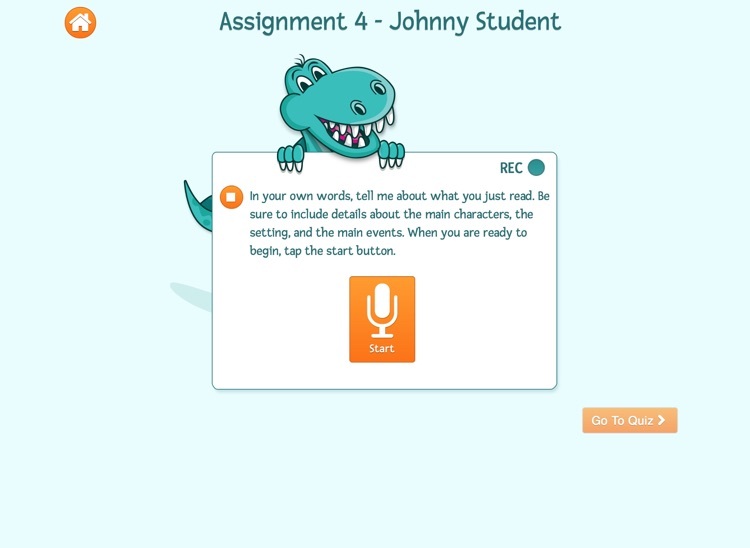 • Record—Complete assignments using the simple recording interface without the intimidation of reading to an audience. 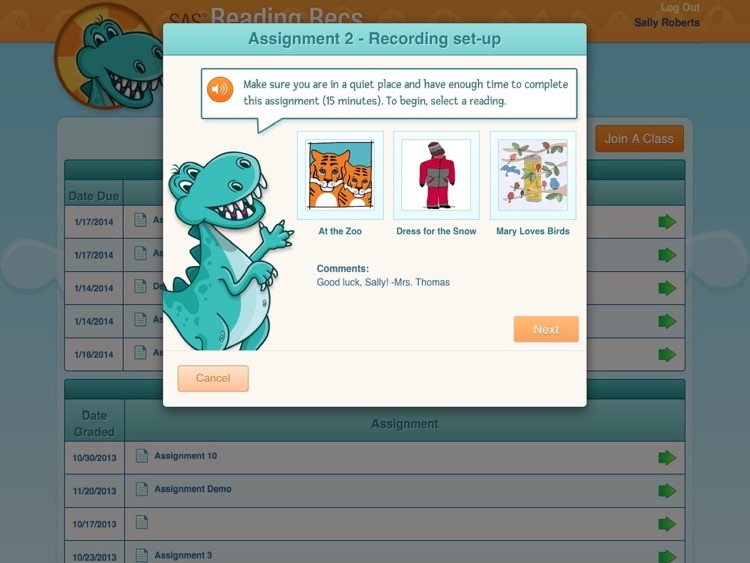 • Assess—Show what you know with the student-friendly space for answering comprehension questions. 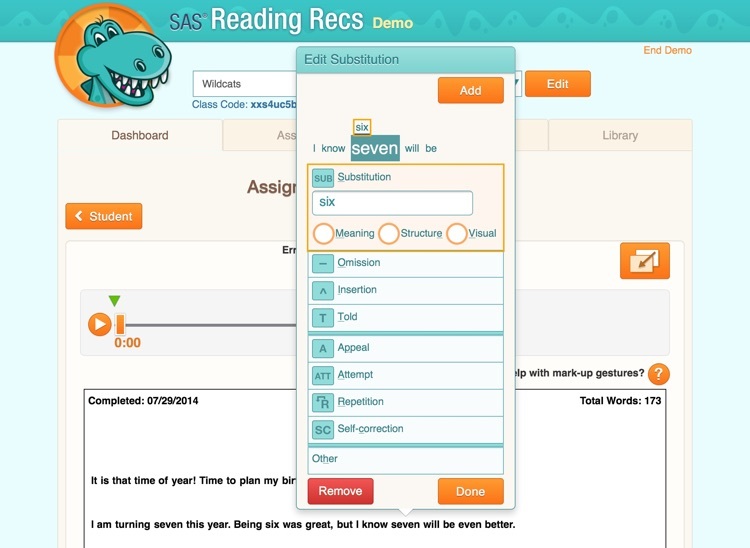 • Review—Access previously completed and graded running records for review. Educators, please visit curriculumpathways.com/portal/Launch?id=8007 to view alignments to your state standards. 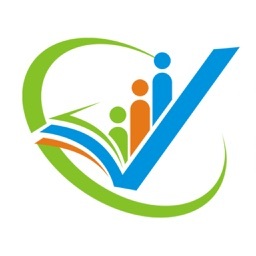 To learn more about Reading Records and Curriculum Pathways please visit curriculumpathways.com. 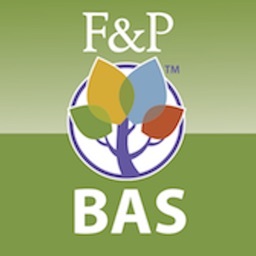 Your use of this Application indicates your acceptance of the terms of the SAS Institute Inc. License Agreement for SAS® Reading Records, linked below. If you do not agree with these terms, you are not authorized to use the Application.